Even though our computers have moved to more reliable solid state drives, it doesn’t mean they’re infallible. Protecting your data shouldn’t happen after you’ve lost your files but well before. 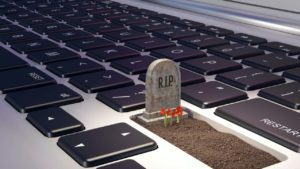 Still, many people choose not to backup their files because of intimidating or costly software and services. However, there are a lot of great free backup apps for you to choose from. 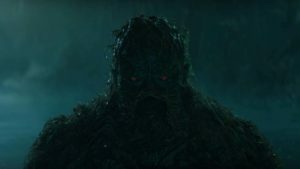 Best of all, you may already have backup software installed on your computer that you never knew about. 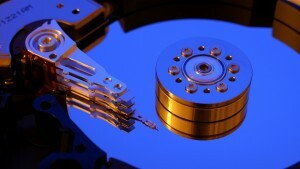 Let’s dive into to my picks for the best free backup software. 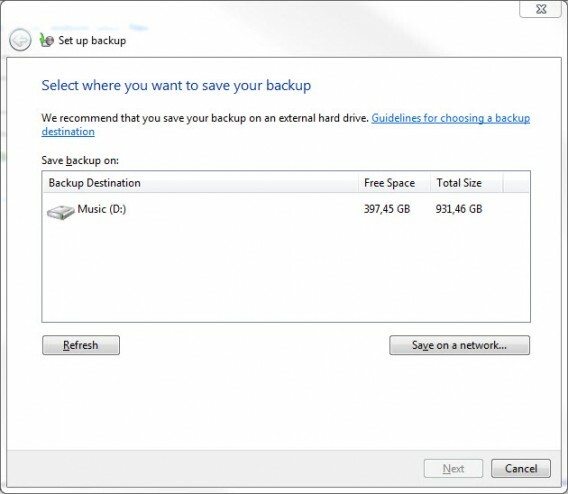 Depending on the version of Windows you’re running, you probably already have backup software included on your computer. Microsoft builds in its own backup and recovery software from the factory and it’s pretty great. Other programs may be more powerful but for most users, what’s included with Windows is good enough. If you have Windows 8 or 8.1, you’ll have access to a feature called Windows File History. Think of it as an equivalent for Apple’s Time Machine for your PC. File History lets you select a drive to back up onto, whether it’s connected directly to your computer or on a network. Once you designate a backup drive, File History will automatically backup all your files, but not your apps. This is to ensure the “Refresh” feature in Windows 8 and 8.1 can function properly. Follow this link to learn more about Refresh. File History backs up files in your Libraries by default but you can specify what you want or don’t want backed up. This means all your Documents, Pictures, and Music are safe. The feature also includes versioning, which means it will save multiple versions of the same file so you can go back in time to restore the version you want. You can activate File History from within Windows Explorer or by launching the File History program. For Windows 7 users, you’ll have a different tool called “Backup and Restore.” It’s not as powerful or easy to use as File History but it’ll keep your files safe. You still have versioning support but it’s a bit harder to get to. If you want to restore a previous version of a document or file, right click on it and select Properties. 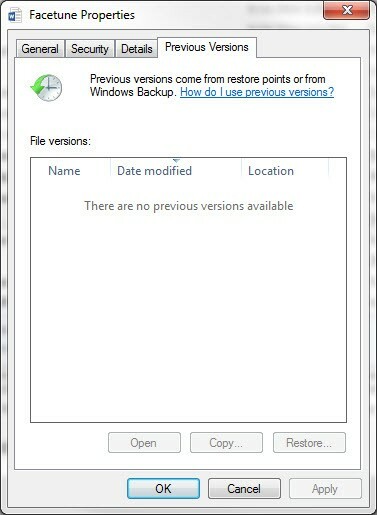 Then select Previous Versions and you’ll see a list of different versions you can restore. Both File History and Backup and Restore can be scheduled to back up automatically or at an interval. 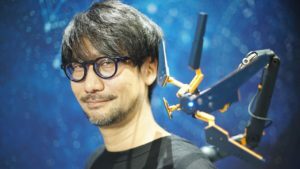 They’ll both help you restore your computer in the event of a hard drive failure and can even roll you back to a system restore point if needed. Both are also limited by how big your backup drive is. Bigger backup drives will hold more versions before it starts deleting the oldest backups. Use this if: You want a simple and reliable backup app. Mac users also have a great built-in backup software called Time Machine. It’s super simple to set up and works well for the most part, though more powerful apps do exist. Out of the box, Time Machine backs up your system hourly. You can’t change the backup interval without a third-party app, which is quite annoying. Unlike Windows File History, Time Machine backups everything, including your programs and settings. This is great, especially when you’re moving to a new Mac. During setup of a new Mac, OS X will ask you if you have a Time Machine drive you would like to restore from. Hook up your Time Machine drive and you can import all of your documents, music, files, and programs. Since Time Machine saves everything, it will take a long time to complete the first backup. You might want to let your computer back up overnight. Once the initial backup is complete, Time Machine will incrementally backup your files, meaning only changes will be saved so you have access to different versions. This makes backing up faster in the future. 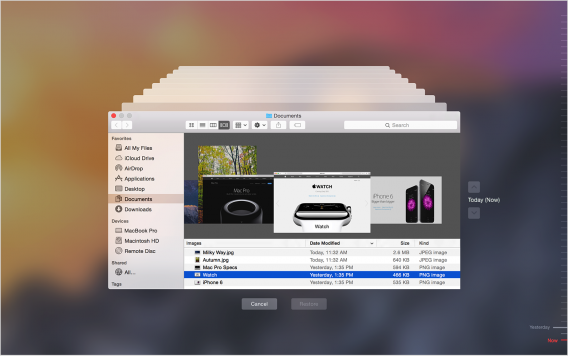 Restoring files is extremely simple with Time Machine. From the Time Machine icon in the menu bar, you can enter an interface that lets you “flip” through different versions of a file using Finder. You can preview a file to make sure it’s the right one using Apple’s Quick Look feature (space bar). There’s a timeline to the right that lets you jump quickly to a specific time. Once you find the file, you can just click Restore and the file will be copied from the backup drive to your computer. Time Machine also secures your backup so you don’t have to worry about someone attaching your external drive and stealing your data. You will need to enter in a password to restore files. When it works, Time Machine is great. When something goes wrong, it goes very wrong. I’ve lost some files to Time Machine for unknown reasons. 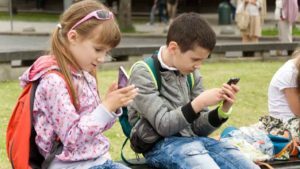 It’s hard to diagnose the problem since Time Machine is meant to hide what it’s doing from you to keep things simple and easy to use. 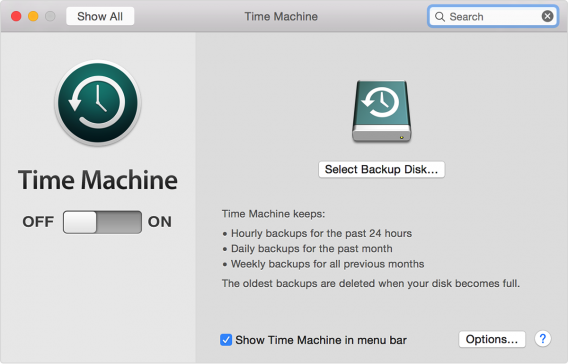 Even with its issues, Time Machine is the first backup program Mac users should try. Use this if: You just want to backup your files to an external drive. 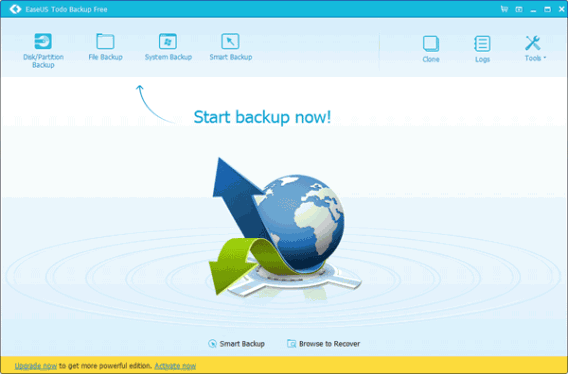 If you want more control over your backups than Windows File History provides, check out EaseUS Todo Backup Free. 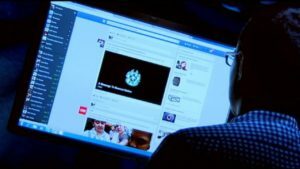 In addition to backing up your files, it can image your entire computer. You might want to image your drive if you’re upgrading to a larger capacity drive or if you want to migrate everything, bit for bit, to a new computer. While EaseUS doesn’t have a fancy interface for restoring files like Windows File History, it does let you browse for your files using Windows Explorer, making it familiar for Windows users. You can also completely restore your files if you wish. EaseUS includes all the features I expect from backup software like versioning, incremental backups, and scheduling. For more advanced users, EaseUS allows you to install a pre-boot environment onto your hard drive so you can use it to restore files without burning a CD or putting it on an external USB drive. This means you can recover your files or check on your drives easily without booting up Windows. If you do want to burn pre-boot software to a CD or USB drive, you still have that option. For your security, EaseUS encrypts your backups with a password so no one can get to your sensitive files. 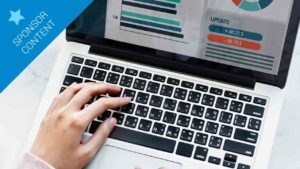 While the free version of EaseUS is great, you may want to step up to the $29 Home version if you need things like excluding files from backup, free technical support, and Outlook backup and recovery. 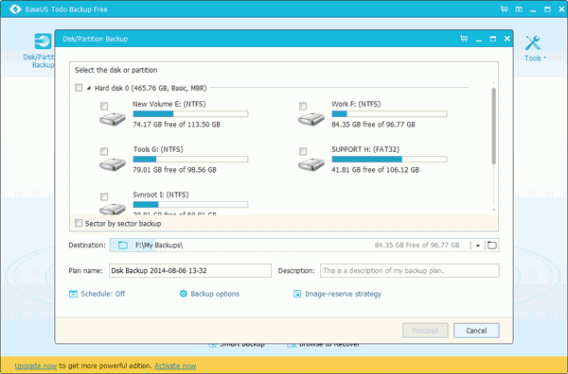 For most users, the free version of EaseUS Todo Backup is more than enough. You’ll have to put up with the occasional ad but it’s not a dealbreaker. Download if: You are a power user who wants to image your disks. 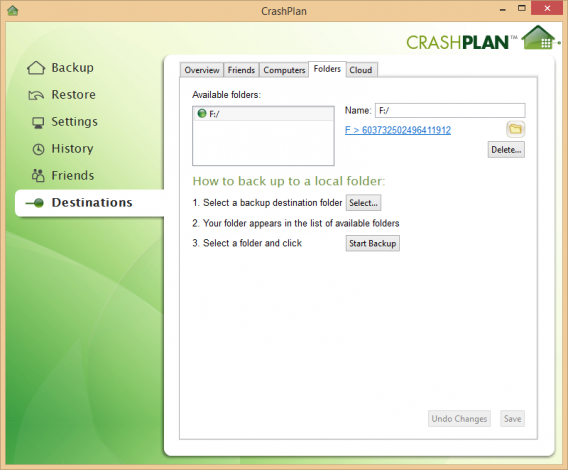 The free version of CrashPlan is a little different than the traditional backup solutions mentioned above. 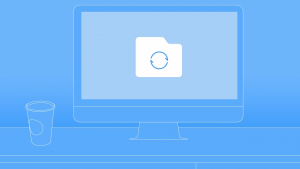 CrashPlan is known for its cloud backup service but its free software actually gives you some pretty powerful backup tools. The main differentiator is that CrashPlan lets you backup your files to multiple, remote locations. The idea is that you and a friend will swap backup drives to keep your files safe even if your house gets flooded, burns down, or is burglarized. Offsite backup is smart and something the other programs in this list don’t do. 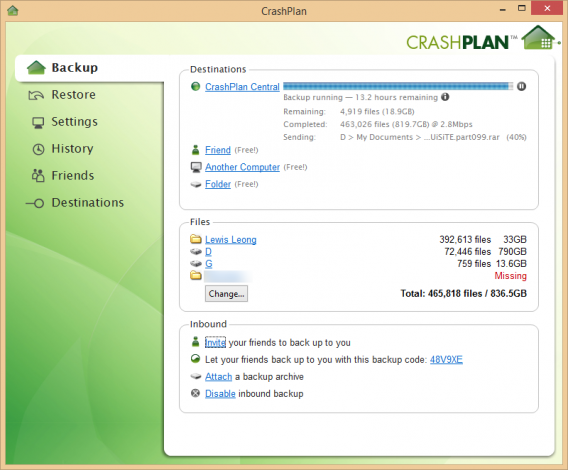 CrashPlan Free’s remote backup solution works by sending your data over the internet. The software keeps your data secure by utilizing the Blowfish and AES encryption standards. The one downside to this is that your friend’s computer must be online for you to back up your files. You can still do a traditional backup to an external drive using CrashPlan Free. In the Destinations section of the app, you can specify where to put your backups and CrashPlan will backup everything or individual files/folders to an external drive. CrashPlan Free even offers incremental and differential backup but not multiple backup sets (you’ll need a subscription for that). CrashPlan Free is also limited to backing up once a day while the paid subscription versions will back up as soon as it detects any file changes. I’ve been a CrashPlan subscriber for the past couple of years and it’s a great service. 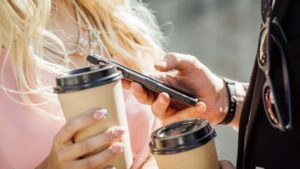 If you want to rest easy knowing your files are stored safely in the cloud and want access to your files on your mobile device, you should seriously consider the subscription. 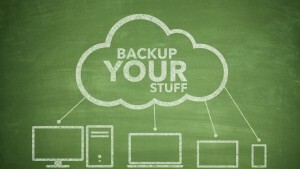 Download if: You don’t want to pay for cloud backup but still want to protect your data offsite. 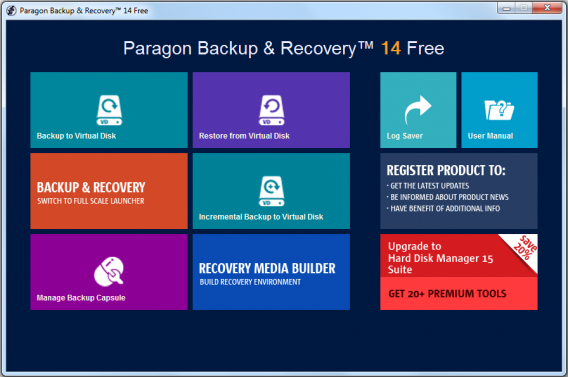 If the options above still don’t appeal to you, give Paragon Backup & Recovery Free a try. I think it has the nicest interface for a third-party backup program since it has been designed to blend in with Windows. 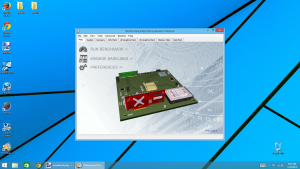 It features the ribbon interface that you’ll find in Windows Explorer and Office. Paragon Backup & Recovery Free features everything you’d expect from a powerful backup program like versioning, scheduling, encryption, and data rescue software. It also has a built in disk checker and cleaner so it can test the integrity of your data and remove any junk files before backing up. This saves you time from backing up junk you don’t need. While Paragon Backup & Recovery Free features a ton of powerful tools for more advanced users, it keeps the core app simple for novices. The advanced tools are there if you need them but are hidden away. 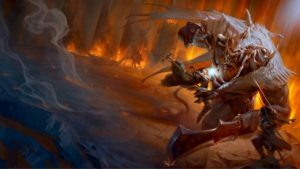 Novices will also appreciate the included wizards that guide you through how to do things around the program. One cool feature of Paragon is that it allows you to back up to a virtual disk to use with programs like VMware. This also means you can create a virtual drive on your existing machine to back up to, though I would recommend using an external drive in case your current drive fails. 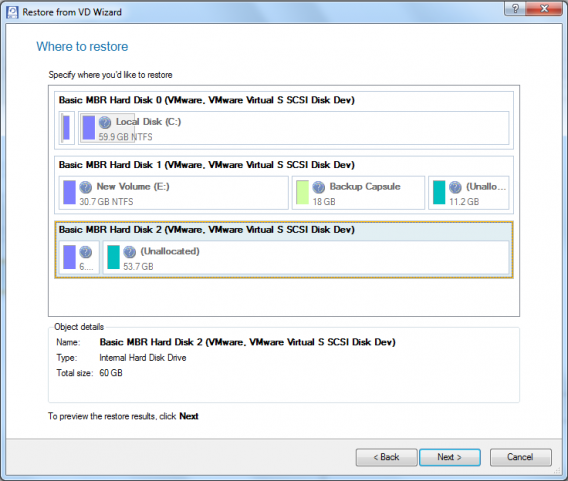 The advantage of creating virtual disk backups is that they can be portable and used with different machines. While most users probably won’t use this, it’s nice to have for users managing multiple machines. 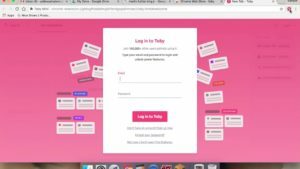 Download if: You are a power user who manages multiple machines. COMODO, the creators of the antivirus program, also has a free backup solution for its users. Called COMODO BackUp Free, the app looks like its antivirus cousin and features an easy to use interface. COMODO BackUp includes features like incremental and selective backups, versioning, scheduling, and encryption. You can even back up your browser settings so you’ll have all your logins and bookmarks ready when you restore. It’s a neat feature but Chrome and Firefox already let you sync your settings, bookmarks, extensions and more with their own cloud. The app even offers up 10GB of free online space to backup your files. While having 10GB of free online storage is nice, there are plenty of other cloud storage services like Dropbox and MEGA that offer much more space for your files. What separates COMODO Backup from the rest is its feature set that makes the program just a bit easier to use. There’s a profile feature that lets you backup your computer with specific settings. You can have different profiles to back up different types of data to different destinations, which you can activate with just a click. 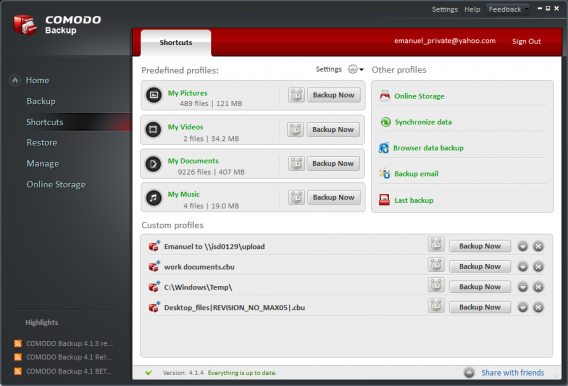 If you want an easy to use backup solution with a ton of useful features, give COMODO Backup Free a try. 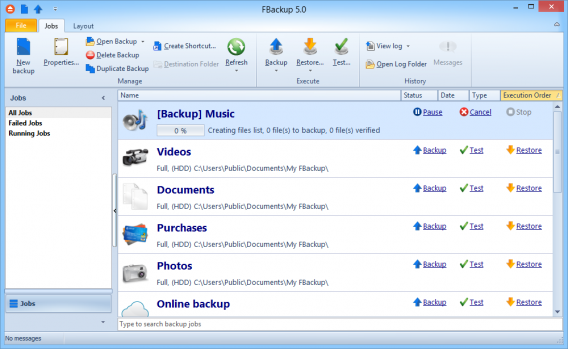 Download if: You want more advanced backup features with an easy to use interface. 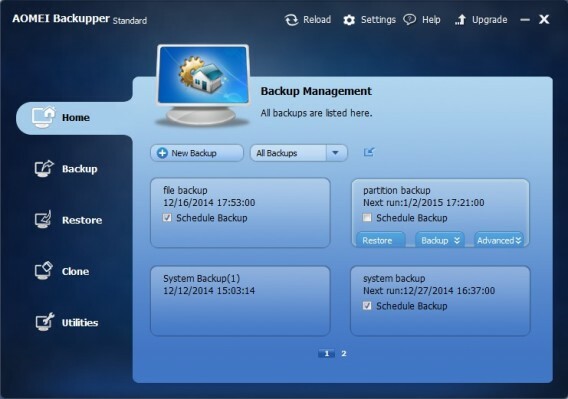 Another easy to use backup program is AOMEI Backupper Standard. 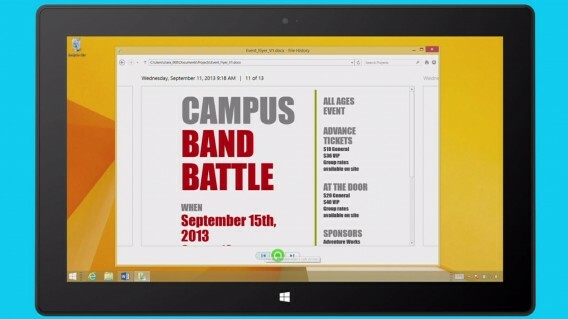 The app is designed to walk you through every step of the way to back up your files the way you want. There are options to back up files, your entire system, imaging your disk or partitioning a drive. 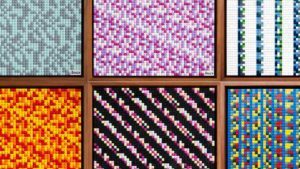 The interface is very intuitive but trades features for simplicity. 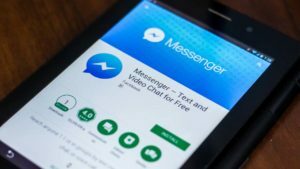 You’ll still get encrypted and compressed backups, scheduling and incremental backups but power users will probably want to use another app in this list. One nice feature of AOMEI Backupper Standard is the commenting system, which allows you to comment you specific backups so you know exactly what you’re looking for when you have to restore something. Download if: You’ve never used a backup program before. Keeping the simple theme going, FBackup is another easy to use backup app. 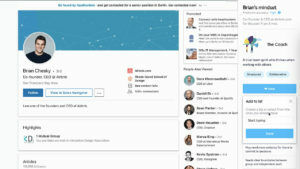 The interface should look familiar to Windows users as it features the same ribbon interface as Windows Explorer and Microsoft Office. FBackup makes it easy for novices to start backing up their data with wizards that guide them through every step of the process. All the best backup features are included in FBackup like creating a disc image, encrypted backups, scheduling and a disk checker. FBackup also lets you shutdown or sleep your computer after it’s done backing up. The free version is great for beginners but advanced users will want to get the paid version. You’ll get things like AES encryption, FTP backup, and more. However, I would recommend checking out the other free options in this list before buying the paid version of FBackup. Download if: You want a simple, reliable app to back up your files.